Girls, Do You Think Sanitary Pad is our Soul Mate/BFF since the first period in your life? What If you can find your soulmates that calm you down during the hard time? 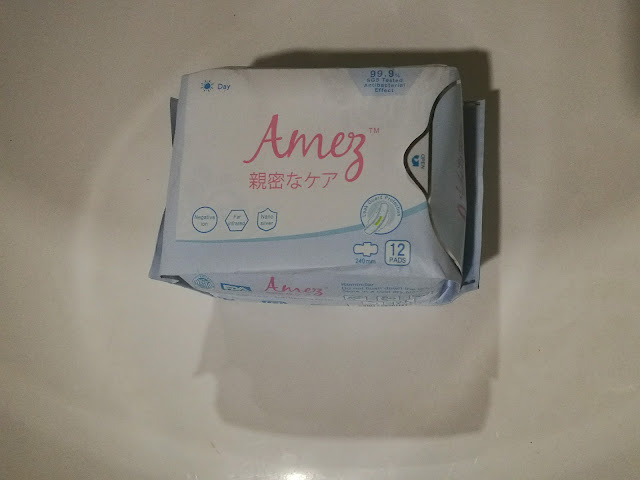 The Amez Care Pantyliner Bio Herbal Sanitary Pantyliner is – by far – the one pantyliner that offers optimal protection. These specially-designed products include a specially-blended herbal essence that allows you to stay fresh and clean – whether you are having a light period day or are simply seeking a way to stay dry and fresh from normal vaginal discharge throughout the month. These amazing multiple-layered pads are thin, offer the highest level of absorbency of any pantyliner, and are designed to be worn daily with no detrimental effects! 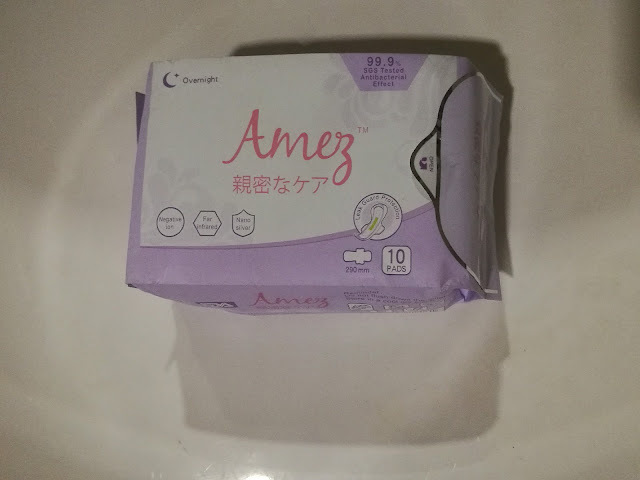 One of the most beneficial aspects to Amez Bio Herbal Sanitary Pad Napkins for night time hours is the inclusion of our specially-blended herbal essence product. The herbs that are contained in this blend include lavender, peppermint, tea plant extract, and chamomile oil. Not only does these substances aid in the elimination of pain, reducing bloating, and curbing the menstrual cramping, but they work together to relax the mind and the body. As a result, the blend will not only help you become physically comfortable, but, you are likely to discover that you get a good, solid sleep as a result of the herbal essence blend that is included on a functional chip in your feminine product! The Day Bio Herbal Sanitary Pad Napkins are designed with a highly-unique and comfortable-fitting 3D leg cuff that is highly ergonomic. The ultra-soft top sheet of the product is perforated, which allows for optimal absorbency and breathability. 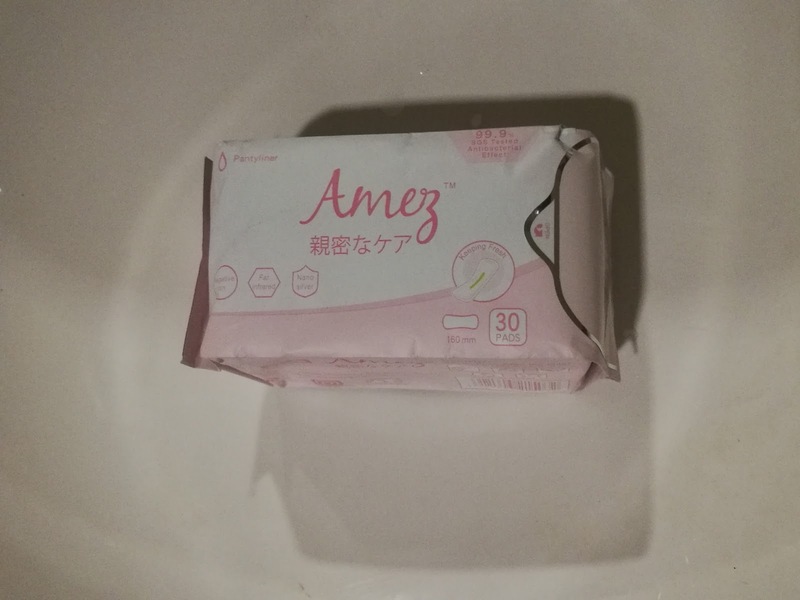 There is a functional chip embedded in the sanitary napkin that aids in the natural fight against bacteria and includes a multitude of herbal extracts that are highly beneficial to the health. The protective layer on the upper portion of the sanitary napkin is sterilized and designed to combat dust. The glue paper attached to the product is exceptionally strong, waterproof, and designed to ensure the highest level of comfort. The shield wrapping is constructed to ensure that the day sanitary napkin is protected from bacteria and other compounds that may irritate the skin and/or negatively impact the health. It's So cooling and calming when you are in menstrual pain and emotional ! feeling like having air-con in your private part and get pampering! and you will smell nice with herbs and Nano Silver Ions that good for your health! Say no to bad odour and bad mood ! Give Me 10 Sec, I'll Give You The Joy of Life! 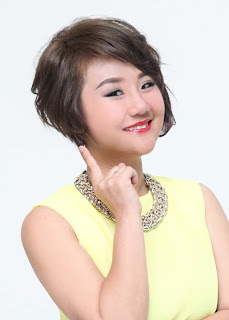 Miss Klang Parade 2016 is Back! The Lazy Me's Guide To Have Milk At Breakfast. Oh! I know more about Anaemia Now!